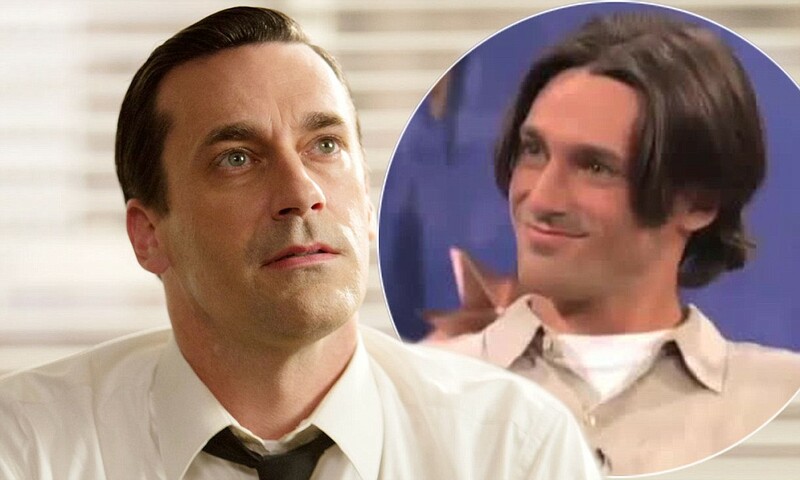 I don’t know if the world is truly ready for this, especially with the new and final season of Mad Men just starting… But apparently when Jon Hamm was 25 years old, he appeared as a contestant on The Big Date, a bad 90s dating show hosted by the guy from Blind Date. Jon is defiantly one of those individuals who gets better with age, like a fine wine or scotch. But back in 1996, Jon was a struggling waiter sporting a middle-school haircut. His vocabulary consistent solely of the word “fabulous” and his face seemed disproportionate compared to today (when he’s filled out). This video effectively gives hope to all young men/boys who haven’t hit their stride with the ladies yet.